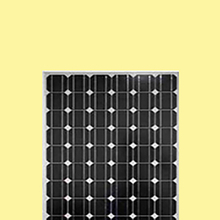 PV modules through Japan JET certification - DIESOLIS Co., Ltd.
Japan of electronic products has a very high standards of quality and the most rigorous testing, and the Hareon solar PV components fully meet the jet certification requirements, more fully demonstrates the Hairun solar PV panels have industry-leading high-quality, high efficiency, high performance, high reliability and high security. JET is certified by the Electrical Safety Environment & Technology Laboratories Japan, the Japanese Institute of electrical safety and environment. 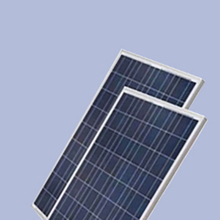 The certification is to the solar battery assembly performance, safety and reliability to ensure that the certification is solar PV modules and related products to enter the Japanese market is the most important certification, certificate of enterprises can enjoy subsidies provided by the relevant government agencies in Japan. It is understood, Japan after the implementation of new and renewable sources of energy to compulsory purchase subsidy policy (Feed-in-Tariff) and its power generation subsidy amount is higher than that of all the countries in the world, has also made the Japanese become PV manufacturers in the Asia Pacific region is very optimistic about the market. 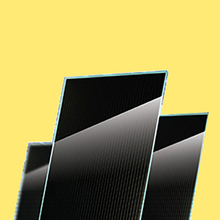 JET for each model of solar cell components through the standard compliance test and the quality management system of the production plant to confirm the implementation of certification. Therefore, JET certification standards are very sophisticated and complex, the difficulty is very high through the certification. JET certification of high standard and gold content in the global PV industry no doubt facing photovoltaic products increasingly fierce competition in the Japanese market, through the jet certification become Hareon in the Japanese market strategy to promote the implementation of the key steps, which will greatly promote the company to open up the Japanese market.